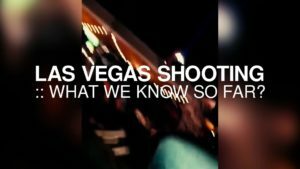 I will be looking into the Las Vegas Shooting. I would like to share the Details I found the Day after (Monday, Oct. 2) results (Wednesday, Oct. 4) ….and actual findings and reports!! I would also like to point out something that NO ONE is Talking about!! What does this all possibly mean! ?